At Custom Glass & Screen, we maintain an extensive inventory of glass types ready to cut for your project and receive daily deliveries from suppliers and manufacturers of items, not in stock and those that must be factory-made so we will always have the exact glass product you need right away. 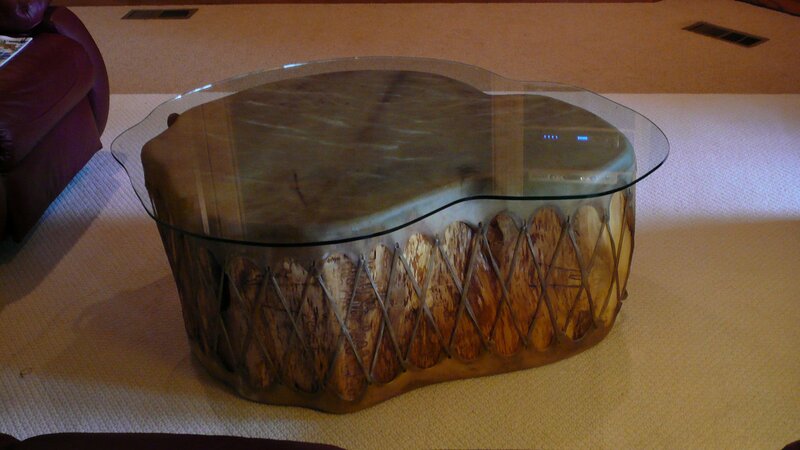 Protect your furniture from fingerprints, spills, and scratches or replace broken glass with a new precisely-cut glass top. We stock plate glass in several thicknesses and tints and can cut almost any size or shape. Replace your old wood shelves with glass in cabinets or displays for a bright, clean look or put an empty wall or corner of your home to use. Glass allows dramatic lighting options to showcase your collectibles. Dress up your new cabinets and display cases with glass doors or refurbish your outdated cabinet door glass with new panels in clear, tinted, obscure or decorative patterns. We also build easy-to-install sliding door assemblies and hinged doors to finish any project. Bent glass works perfectly in vintage furniture and hutches. At Custom Glass & Screen we’re happy to special order best glass or any other special glass type for you. For a modern, open appearance consider glass instead of balusters or spindles for the railings on your stairway, balcony or deck. As you can see, glass is a beautiful and sparkling substitute for many elements in your home, including metal and wood interior details such as banisters and railings, and furniture items like shelves and bookcases. 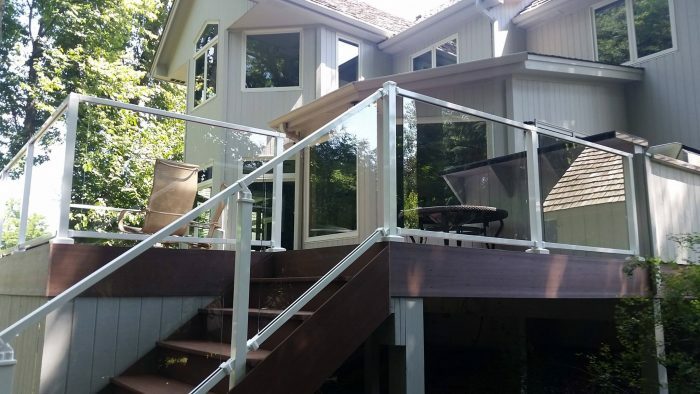 Whatever you’re renovating, call Custom Glass & Screen today to learn more about all the ways custom glass can enhance any residential project.